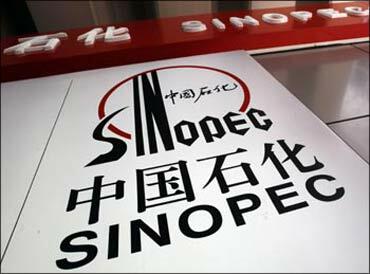 Sinopec, or the China Petroleum and Chemical Corporation, is one of the major petroleum companies in China. Deutsche Post -- also called Deutsche Post DHL -- is the world's largest logistics group, says Wikipedia. Headquartered in Bonn, Germany, it employs 502,545 employees worldwide. It boasts of revenues in excess of $100 billion. 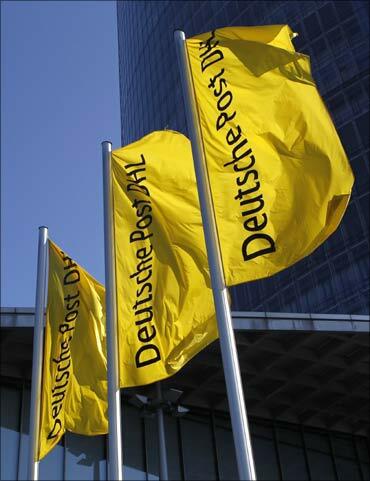 After the German mail body, Deutsche Bundespost, Deutsche Post was born. Over 30 per cent of its shares are held by Germany's KfW bank, and it is listed on DAX stock market. 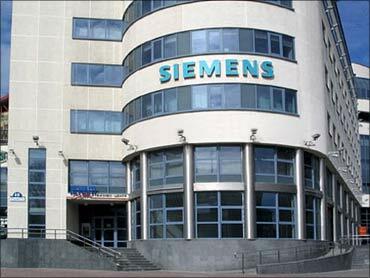 Europe's largest engineering fiant, Siemens, is a major multinational company. It employs over 461,000 people. It headquarters are located in Berlin, Munich and Erlangen. Siemens is engaged in three major business sectors: industry, energy, and healthcare. Siemens is listed on the Frankfurt and New York stock exchanges. 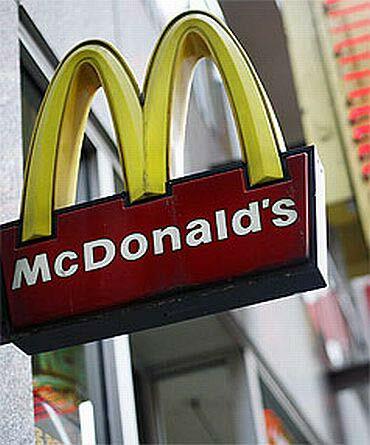 McDonald's Corporation, the world's largest chain of fast food restaurants, is also a major employment generator. Globally the burger chain employs close to 447,000 people. McDonald's jobs are not very high paying and thus jobs that do not pay very well are at times referred to as McJobs. McDonald's restaurants typically offer burgers, chicken products, french fries, breakfast items, soft drinks, shakes, and desserts. Carrefour is a French hypermarket chain with outlets worldwide. 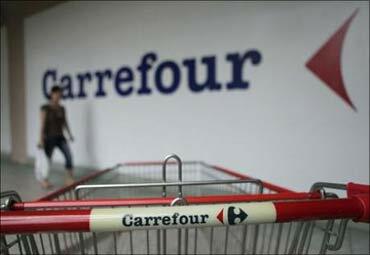 Carrefour means 'crossroads' in French.